Italy must more than double its capacity to store electricity if it wants to slash pollution from burning fossil fuels, the head of the nation’s power transmission network said. 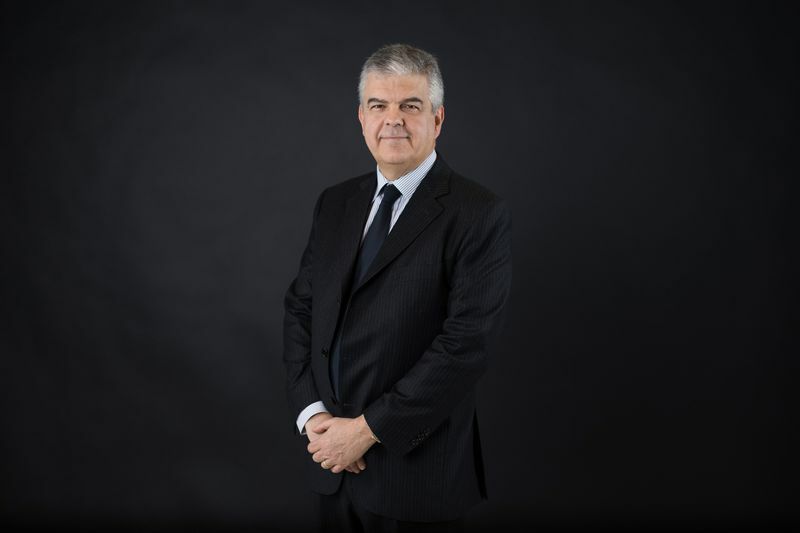 Terna SpA Chief Executive Officer Luigi Ferraris said Italy may need as many as 6 gigawatts of storage by 2030 to balance a boom in renewables. Storage is one of the ways the grid can balance intermittent flows of electricity from wind and solar farms, which generate only when it’s breezy or sunny. The comments show how Terna’s plan to invest a record 6.2 billion euros ($7 billion) will shape Italy’s power grid. Most of the country’s 4.8 gigawatts of storage capacity currently comes from pumped hydro plants, where water is stored in a reservoir and then allowed to flow over a generation turbine during times of peak power demand, according to BloombergNEF. Pumped storage is currently a small portion of Italy’s 115 gigawatts of capacity but may grow 6 GW by 2030. His remarks add to the case for pumped hydro plants that other utilities including Iberdrola SA are making. While investors are abuzz about the prospects for deploying batteries on a big enough scale to balance power flows, Ferraris says “electrochemical” technologies aren’t yet advanced enough to act as a buffer at the scale utilities need. 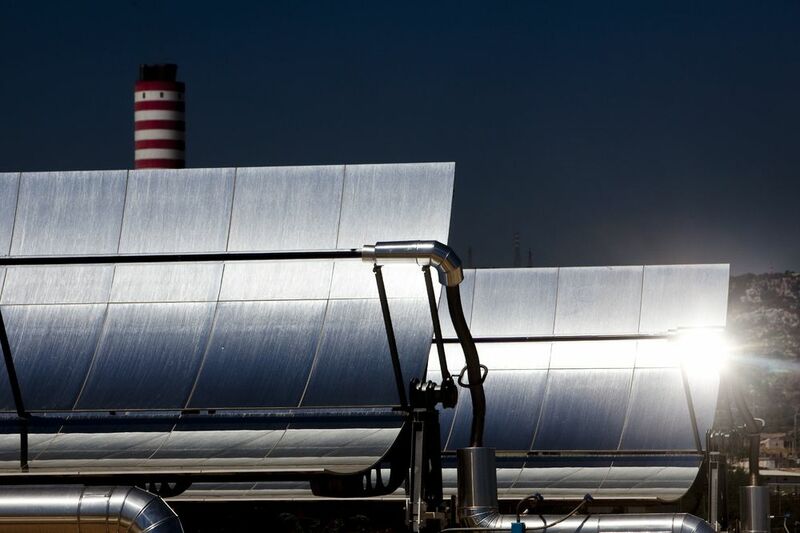 Italy estimates it will add 40 gigawatts of renewable generation capacity by 2030, three-quarters of which will be solar photovoltaics. That will help compensate for closing 7.2 gigawatts of coal plants. While batteries tend to lose their charge after a few weeks, water can be stored for months in hydroelectric reservoirs, allowing generators to capture power produced during windy months for use on calm summer days. Ferraris is also looking at whether the spread of electric cars might help balance the grid, since the batteries in those vehicles might be able to feed to the network when they aren’t being driven. While Terna isn’t authorized to generate electricity, Ferraris is thinking about how Terna’s network of high-voltage power lines will have to adapt to cope with the shift. Storage is part of the solution along with spending to upgrade the system and adding digital technology that will give dispatchers more ability to predict and shift power flows. Ferraris also favors a “capacity market” that would funnel payments to power generators that can guarantee supplies at any time.